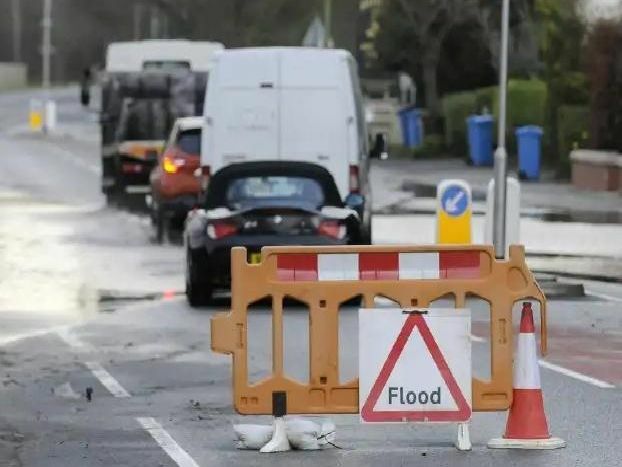 These pictures show considerable flooding in a Derbyshire village caused by a burst water main. They were captured this morning in Milford by Rod Kirkpatrick/ F Stop Press. For more details on the incident, click here.